Will Londoners Really Call Crossrail The Elizabeth Line? 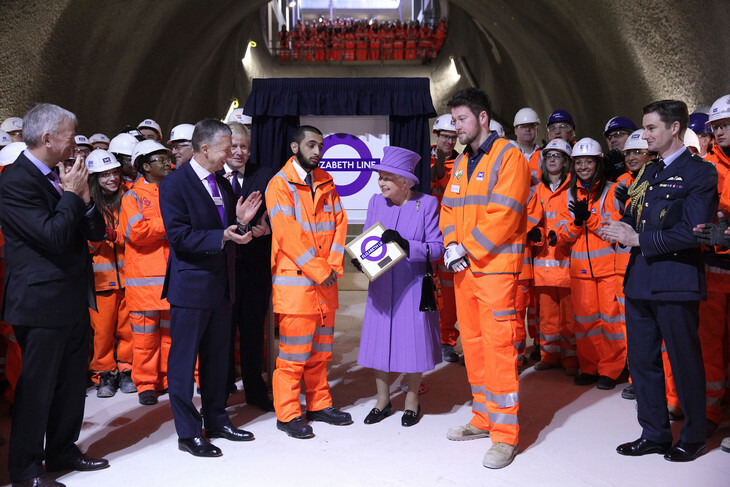 Will Noble Will Londoners Really Call Crossrail The Elizabeth Line? When transport dote Geoff Marshall visited the TfL offices in April 2017, he spotted a swear jar on one of the desks. Keeping London's network of trains and buses ticking over is no walk in the park, and you can imagine the symphony of expletives erupting at the news that, once again, there's been a signal failure at Morden. Yet this swear jar's purpose was against one 'C' word in particular. 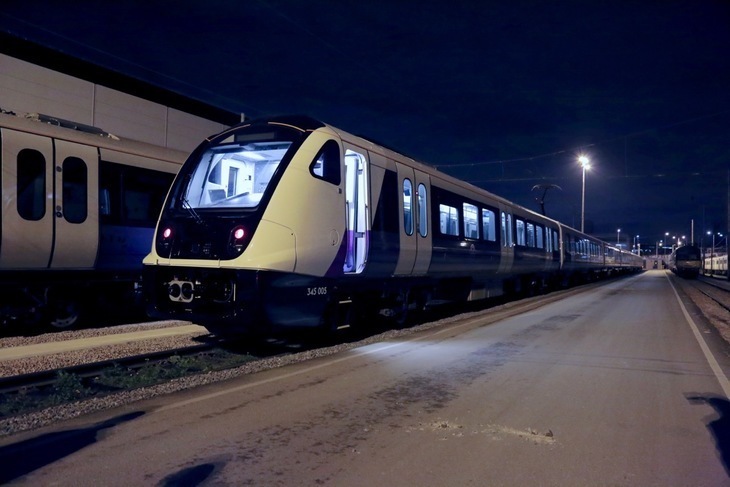 Since February 2016 when the Queen herself, sporting an on-brand ensemble of lilac, unveiled the Elizabeth line, there has been a push from TfL to stick that regal name — and flourish of queenlike purple — in the public conscience. It's been a jolt for any Londoner — especially given the Crossrail logo remains at large, peppered across city construction sites. But 'Elizabeth line' is being hammered home; once when we sent TfL's press office an email with 'Crossrail' in the subject line, their reply tweaked it to 'Elizabeth line'. In the 21st century city, is this bullish kind of approach doomed to backfire? London Underground's backstory with regal tube names goes back to the 1960s, and the Victoria line. For a while before it opened, 'the Viking line' had been mooted as a name. Perhaps memories of 'the great slaughter' of 842AD were still too raw, and Queen Vic won the day. A decade on, and the Jubilee line was set to be the Fleet line — that is, until the name was usurped to mark the 25th anniversary year of Elizabeth II's coronation (this, despite the line not opening until 1979). England's most tenacious monarchs had shown London who was boss. But that was then, this is now. With a major bridge, Olympic park and Big Ben to name but three landmarks, doesn't our current monarch have enough big London toys named in her honour? Many think so. Geoff Marshall himself is an outspoken proponent of the 'Crossrail' name, and he is not alone. "Toadying sycophantic cobblers" is how one commentator saw the royal rebrand, when it was announced. "Why name a tube track after the person least likely to use it?" wondered the Guardian. That is not the only opposition TfL line-towers (so to speak) face; from the Crystal Palace to the Gherkin, Londoners have always had a knack for foisting nicknames on big projects, and making them stick. Even if 'Crossrail' gradually melted away, it might end up being in favour of 'the Lizzie line' or, as someone in our office is set on, 'the Purp'. One thing that may save the Elizabeth line brand, ironically, is Crossrail itself — Crossrail 2, to be precise. It's unlikely that the fruitful collective imagination of London could bear to go with numbered lines — that's only ever really worked on bus routes. We like our streets and tube lines to have strange names, thank you very much. No 110 Street on Line 4 here, thank you. The next question then: what will TfL call Crossrail 2? Because London may beg to differ.